A dog’s ear fell off after its owner dyed it pink in Thailand on Wednesday. The Pomeranian dog’s owner took it to a grooming salon earlier in this week where its ears and tail were colored pink. A “foil wrap” dye was applied on the dog’s blonde fur. Almost 40 minutes later, the dog, named Diffy, had a bright pink tail and ears. However, the ear was drooping instead of standing pertly. 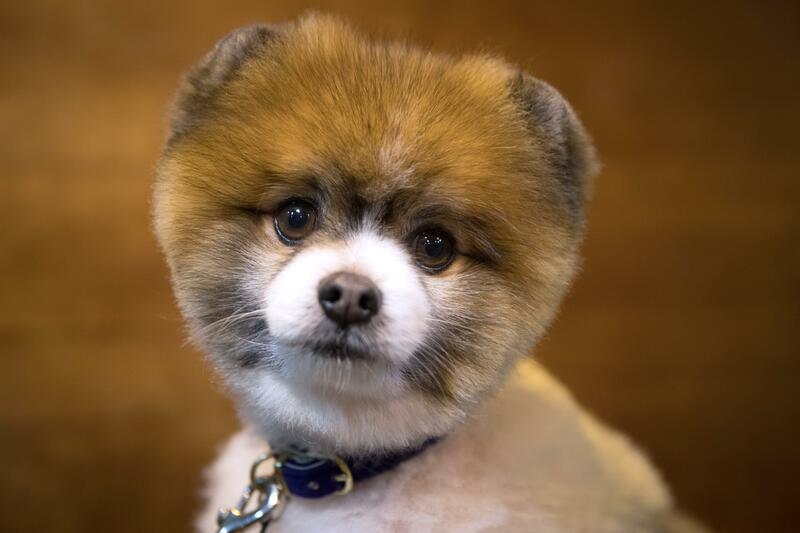 The owner thought the ear would perk up two or three days later and left the salon. To her shock, the ears started burning from severe allergic reaction to the chemical used in the dye. The dog started having itchy skin. She then took to Facebook to ask for help. “Before the dye, my dog's ears were up. But after I went to the pet store and the dog stylist coloured his ear with aluminium foil for 40 minutes without heat, I took him home and his ears turned out like this. They were folded down. The stylist said that I have to wait for two or three days and his ears will recover. Has anybody experienced this before?” she wrote Tuesday. The following day, the dog’s left ear dropped off. “Diffy's left ear is now falling off because of the colour dye. The pet groomer put too much dye on him. My dog's ear was itchy, burnt, turned black, cracked, and eventually fell off. I don't blame the grooming store but I blame myself for wanting to have his ears dyed,” she wrote Wednesday. She was slammed by animal lovers and vets for her irresponsible behavior. Neeyada Sirisampandh, who runs a dog rescue, said, “Let this be a lesson to other dog owner's. It is dangerous to dye your puppy's fur. This dog's ear looks like it suffered an allergic reaction and was burned. Then it fell off. Her ear is gone forever. It's all the owner's fault for trying to colour them,” Daily Mail reported. In the past, several organizations have spoken against coloring dog fur. “People need to know that there is no safe way to dye a dog or any other animal. They can get water in their ears or have an allergic reaction – even a fatal one. There is simply no way to know how your animal will react,” PETA spokesperson had told HuffPost UK Style.